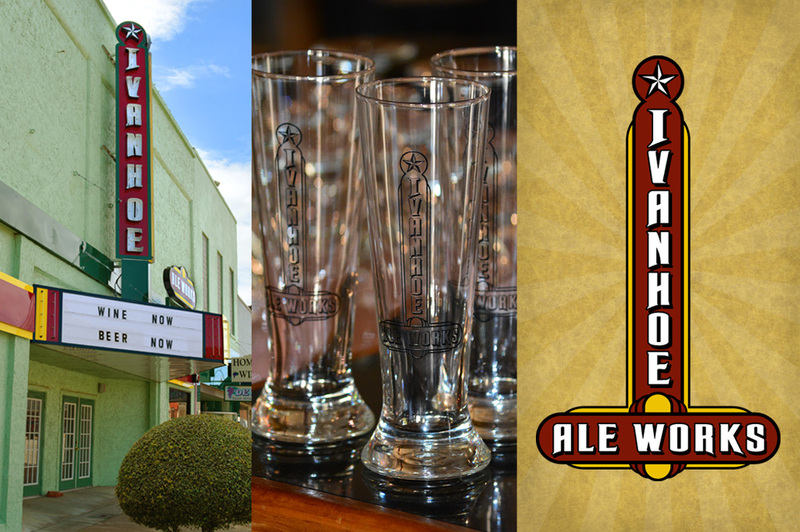 Ivanhoe Ale Works is based in an old movie theater that once played silent films. As we were working on the logo design they were also working with a sign company to recreate the original movie marquee. 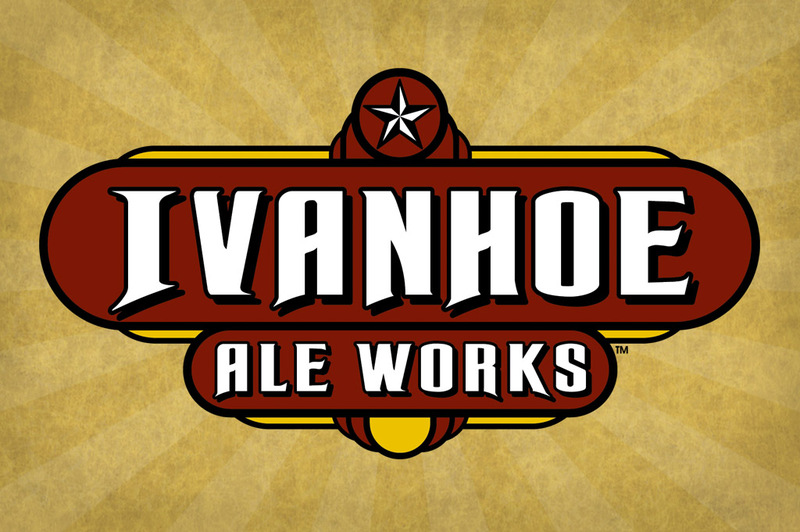 This led to a horizontal version and a vertical design that also works well on their tall, frosty glasses.